Earth dwellers are all too familiar with seasonal changes, but have you ever wondered whether the sun has its own seasons? Apparently, it does. Although that ball of fire in the sky doesn’t have four seasons each year like we’re accustomed to, it still experiences seasons. Every two years, the sun goes through a seasonal change, waxing and waning with bands of strong magnetic fields, according to a new study by researchers for the National Center for Atmospheric Research (NCAR). Affecting the 11-year solar cycle, this behavior can amplify or weaken solar storms depending on the movement. These variations are much like areas on earth that have two distinct seasons, a rainy season and a dry one. The study can help scientists better predict geomagnetic storms that can interrupt communications, power grids and other technologies. Missed the game because your satellite feed was out? This might explain it. 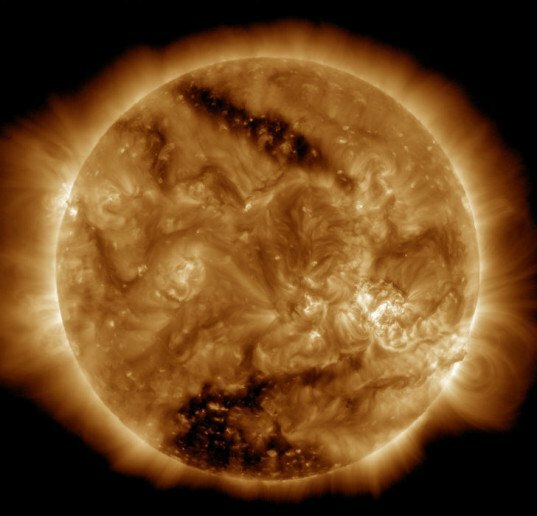 According to Leamon, the surges of magnetic fuel from the sun’s interior “catastrophically destabilize the corona,” the sun’s outermost atmosphere. They are the driving force behind the most destructive solar storms. 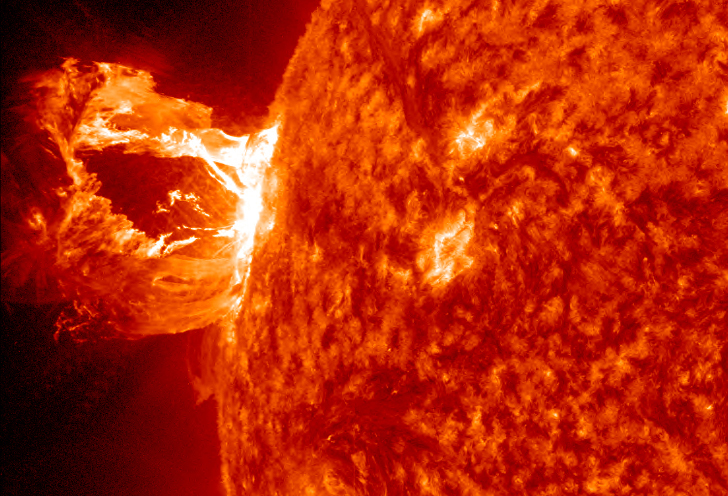 “These surges or ‘whomps’ as we have dubbed them, are responsible for over 95 percent of the large flares and CMEs—the ones that are really devastating,” McIntosh said. Once we understand the variability of the sun and the patterns of the activity, it is easier to predict solar storms and their intensity. The sun has seasons that affect solar storms. The sun experiences seasons in its own way.